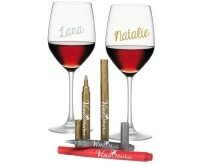 Some holidays call for gift cards and gadgets; others demand a more personal touch. Maybe it’s your niece’s first Christmas. Or you know newlyweds celebrating together for the first time. Maybe you just want to go above and beyond for a special friend who had a rough year. 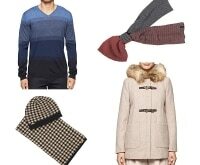 At Personal Creations, we discovered amazing options at great prices for everyone on your list. 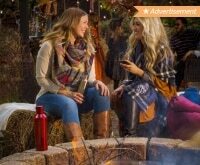 Say “happy holidays” with a unique twist for every family member and friend you’re shopping for this season, with both seasonal items and things they can use year round. 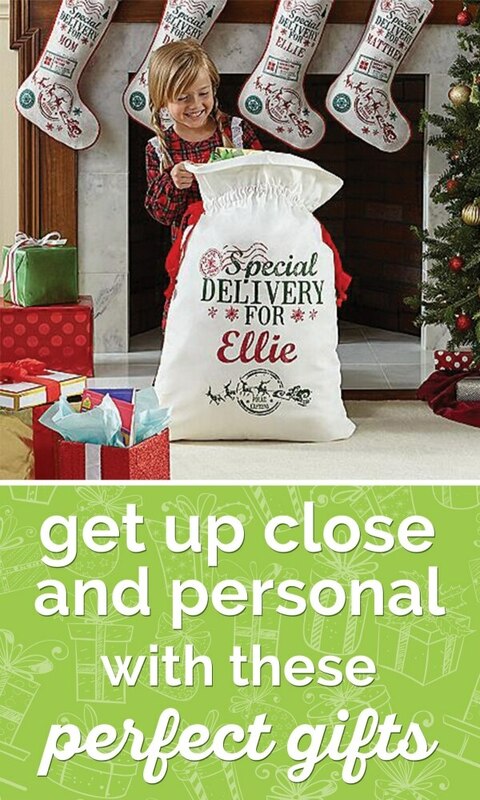 Take your gift giving one step further with a personalized Santa’s Special Delivery Bag for every member of your family! 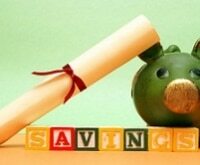 Save 15% off your purchase from Personal Creations! This is perfect for above a mantel or any wall space that needs a pop of holiday cheer and color. 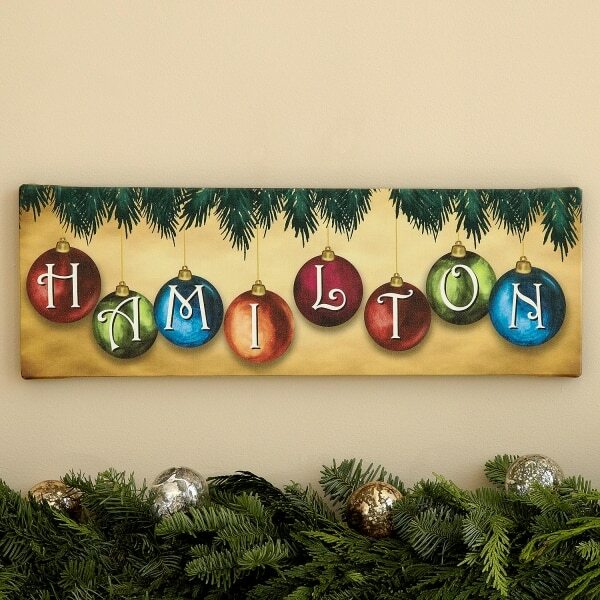 The ornaments come in stunning jewel tones, and the canvas can be personalized with any name of up to 12 characters. And right now, it’s $10 off the original price. 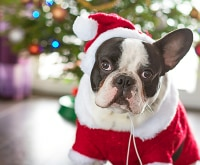 Holiday photo shoot coming up? 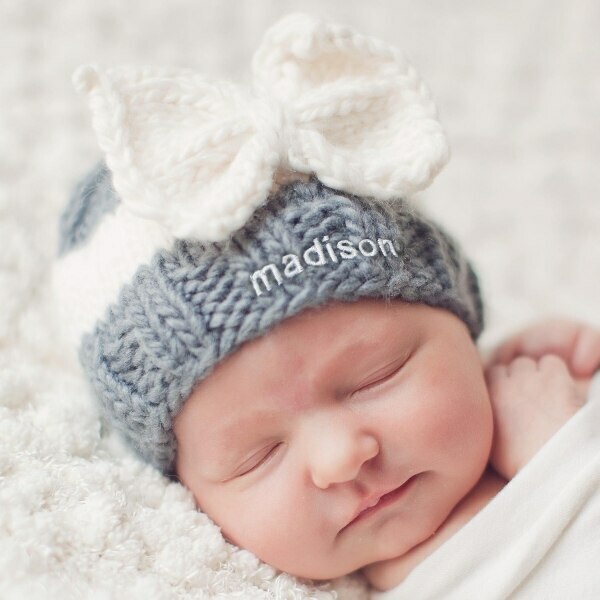 Keep her warm and adorable both in this sweet bow knit hat and personalize it with any name up to 9 characters. 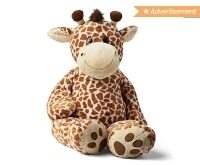 At home or on the go, give him a safe, special spot for playing and discovering. 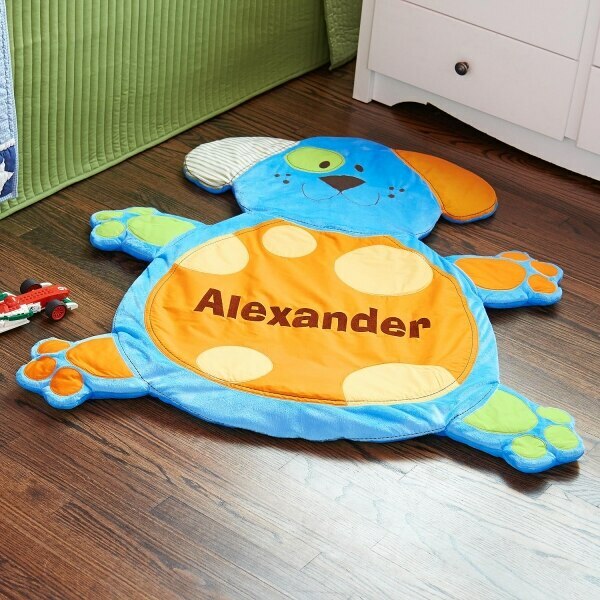 This padded playmat comes in a Puppy or Elephant design, and you can personalize it with any name, up to 10 characters. 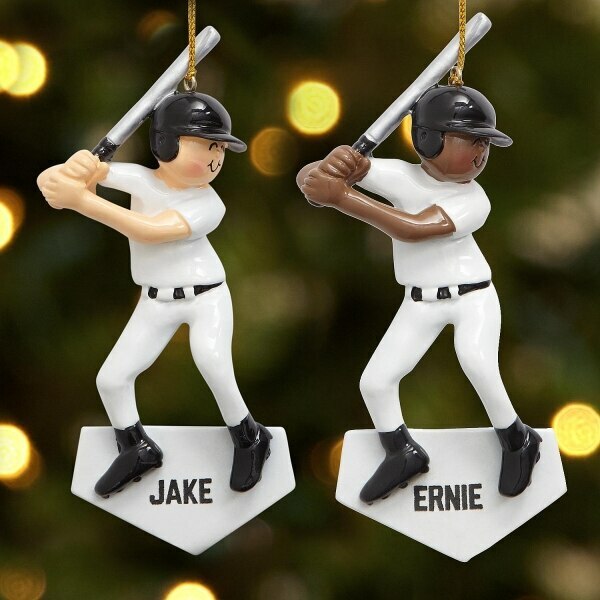 Celebrate the sports your favorite athletes love with collectible ornaments they’ll keep for years. These make great stocking stuffers, or you can start a pre-holiday tradition of giving a loved one a new ornament each year before the big day arrives. 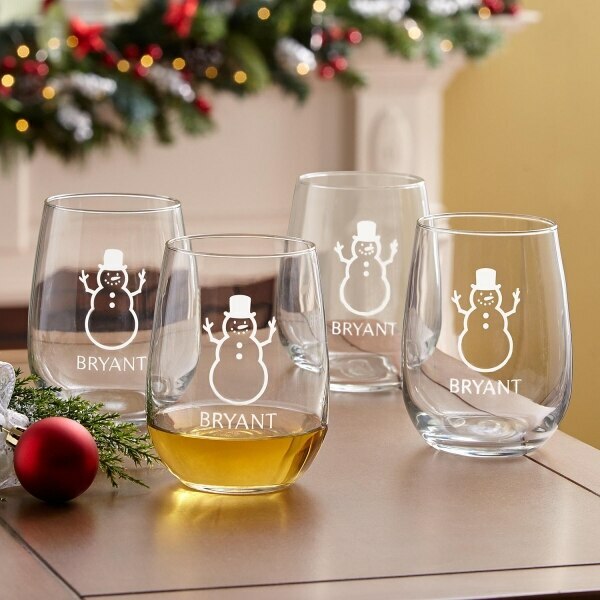 Personalize with a single initial or add a whole message—either way, your wine-loving friend will appreciate having her own glass for vino, cocktails, even desserts, all through the holiday season. 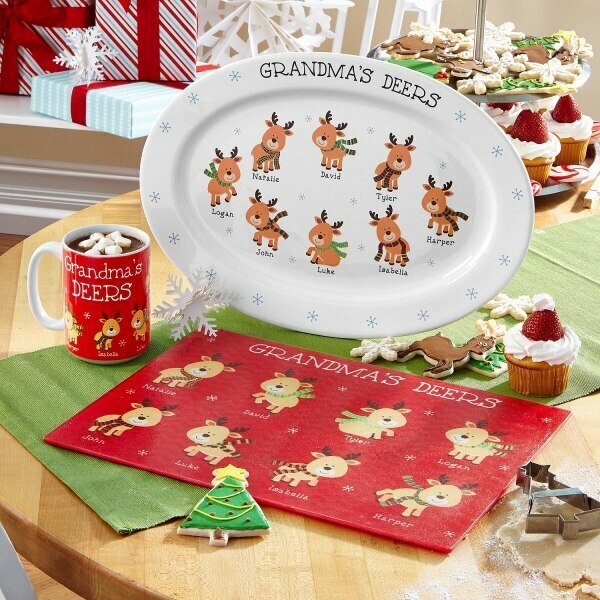 Available with Tree, Candy Cane, Snowman and Snowflake designs. Surprise your favorite newlywed couple with a beautiful ornament featuring a snapshot from their wedding. 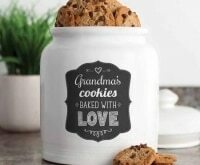 This is a perfect addition to your favorite cook’s kitchen. 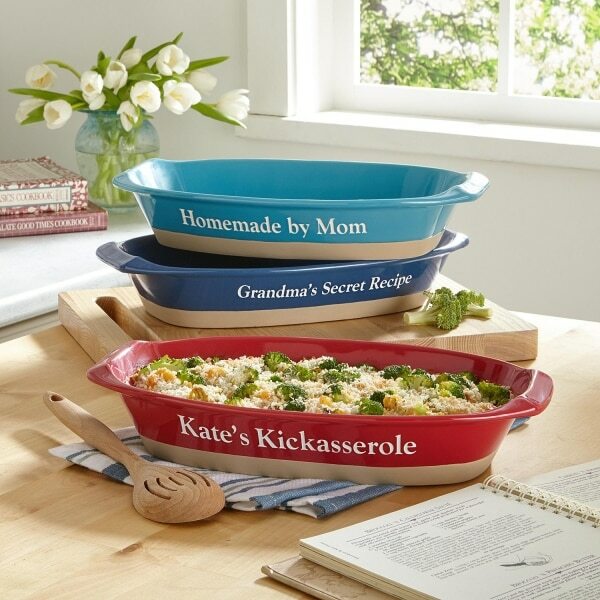 She can serve up everything from casseroles to party appetizers in a unique dish personalized with anything up to 25 characters. 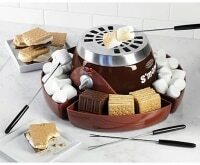 This will be the perfect addition to his man cave, just in time for his Super Bowl party in February. 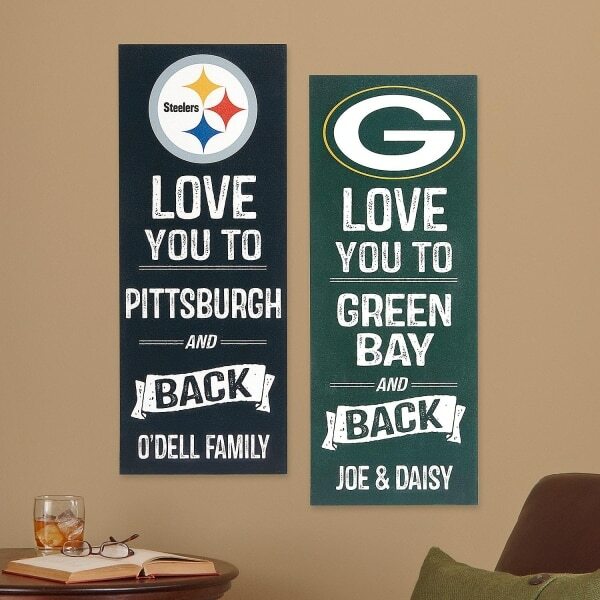 Personalize it with his favorite NFL team to celebrate his allegiance. 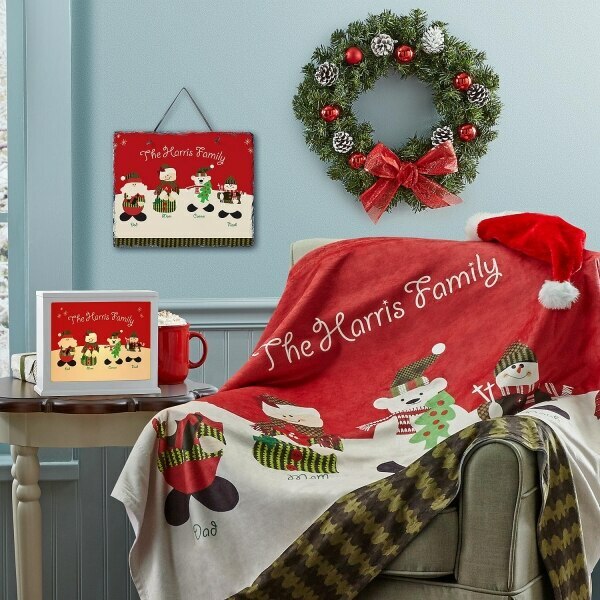 Here’s a great way to warm up this winter: A soft cozy blanket that’s personalized specifically for your special recipient. You can add a message and up to 6 figures, such as Santa, Mrs. Claus, Moose, Penguin, Snowman, Polar Bear, Owl, Black Bear, Cat and Dog. Machine washable and made especially for couch time on a cold winter night. 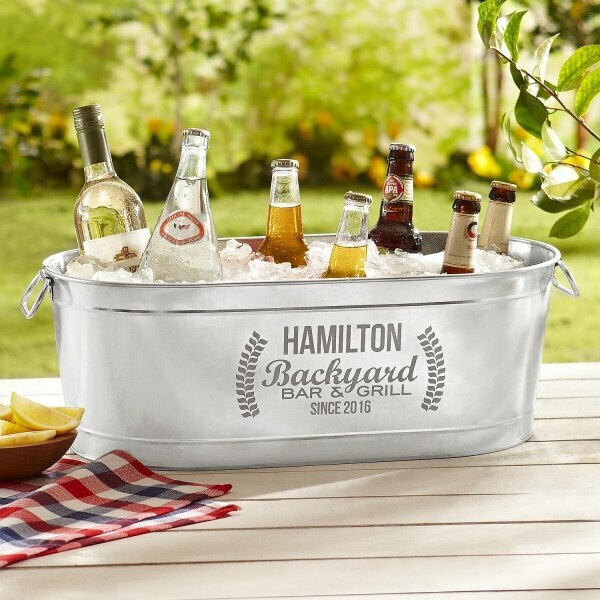 Get the party started when you give someone this beautiful metal tub, perfect for chilling all kinds of beverages. 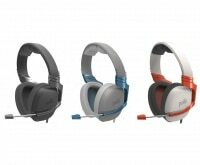 You can personalize it with up to 16 characters and buy an optional stand for it. 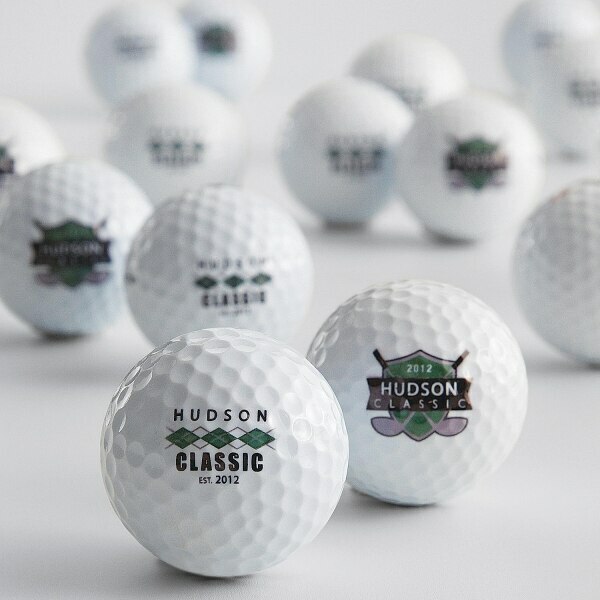 Exclusively from the Red Envelope collection, this is the perfect gift for your golfing friend who can never have enough golf balls. Choose your graphics and personalize with any name and year.